ERMC member of MANAGEMENT FORCE in collaboration with SETA Training and Advisory Ltd is organizing a NEBOSH IGC seminar in Pravets, Bulgaria, at 09-21/10/2017. The NEBOSH International General Certificate covers the main legal requirements for health and safety, identification and control of workplace hazards, and the practical application of this knowledge. The syllabus is mapped to the International Occupational Standards for Health and Safety. No previous health and safety knowledge is required but candidates should note the assessment includes a requirement to write a short report. 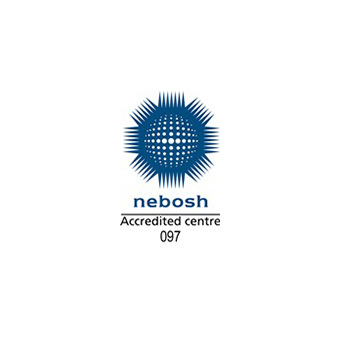 The NEBOSH International General Certificate is accepted by IOSH – the Institution of Occupational Safety and Health – in meeting the academic requirements for Technician Membership of IOSH (Tech IOSH). It is also accepted by The International Institute of Risk and Safety Management (IIRSM) for associate membership.